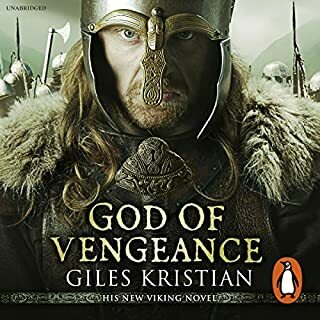 This book is a good read (listen) and certainly is great value for money, but I listened to the Century Trilogy first and they were Great, so this was a slight backward step for me. I just felt it took a long time to warm to the characters and the story but once it all happened I enjoyed the story. 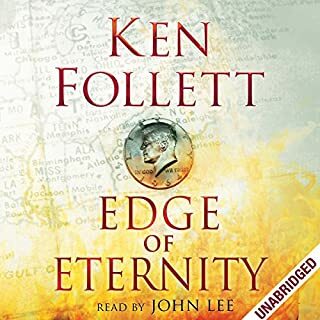 John Lee is a great Narrator. As the decisions made in the corridors of power bring the world to the brink of oblivion, five families from across the globe are brought together in an unforgettable tale of passion and conflict during the Cold War. When Rebecca Hoffmann, a teacher in East Germany, finds herself pursued by the secret police, she discovers that she has been living a lie. Her younger brother, Walli, longs to escape across the Berlin Wall to Britain to become part of the burgeoning music scene. This whole series has been terrific. Well written and well read. Had me involved with the characters all the way through and helped fill the in gaps in my knowledge of many events that took place in my lifetime. 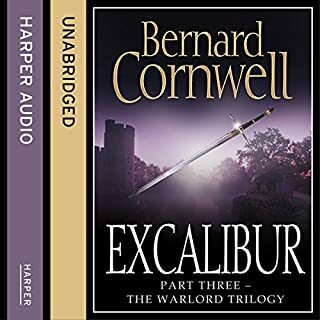 A story of love, war, loyalty and betrayal, Excalibur begins with the failure of Lancelot's rebellion and the ruin of Arthur's marriage to Guinevere. The Saxons, sensing the disunity of the Britons, seize the chance to destroy Arthur. The climax of the war comes with the legendary triumph at Mount Badon, and Arthur`s great victory. But the promises he made then come back to haunt him after the years of peace and glory. 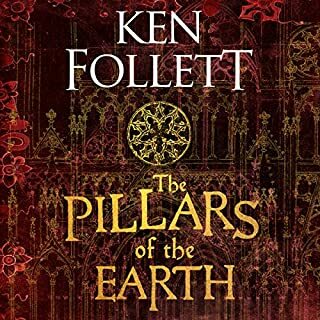 Good but didn't finish off the series cleanly. Too many parts left unfinished. Ended too abruptly. Not sure how much was the reader and how much is the writer but it took me some time to get into the story. Giles is no Bernard Cornwall yet... but the general story is good and hopefully his writing improves with each book.